We will be making a beginner collage quilt. 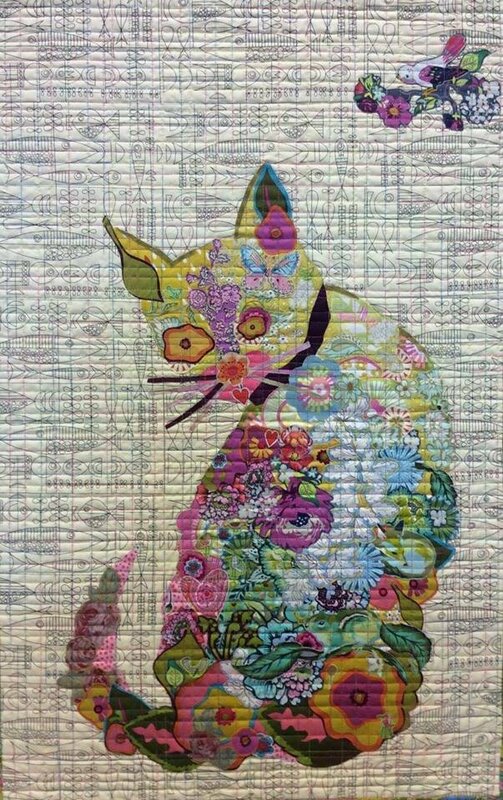 Purrfect Cat Collage is an applique collage pattern. Finished size approximately 21" X 35" when done. 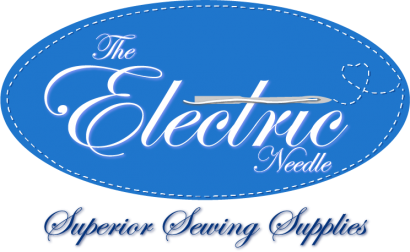 Sign up with a friend and you each will receive a $5 store credit.